Do you watch other guitarists strum their favourite songs and think “why can`t I do that”? Do you want some help to reduce the time it takes for you to master your changes? Trying to get good at changing between chords can feel like banging your head against a brick wall. The first major obstacle that most guitarists reach is this – the difficulty of changing between simple chords. Slow chord changes are the main reason why guitarists give up playing after a few months. Don`t let that be you! Learn how to apply these techniques to all your chord changes. Attempt the ultimate test – the `Chord Changes Time Trial`! 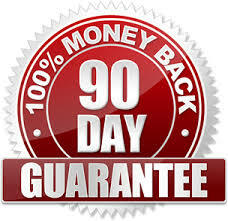 If you are in any way not happy with your purchase, simply let me know and I`ll instantly refund you your money. No questions asked. 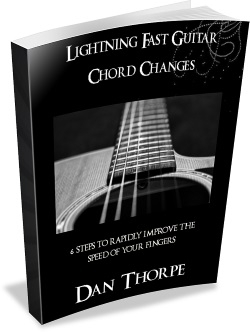 Lightning Fast Chord Changes costs just $5 and comes in both PDF and Mobi versions which means you can read on your Kindle or device. Please note: You DO NOT need a PayPal account to buy this eBook. 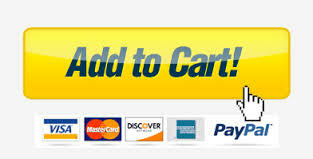 You can use a credit or debit card too.